Leading on from September there have been an array of updates with Proposal point including options for method of sale, a marketing investment plan, options for GST and options for Commission. Read on to find out about the latest features and how they can benefit you. 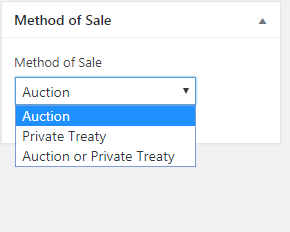 Now, user only need to select the date and the last date will change automatically depends on “Private Treaty”, Auction Date, or both. 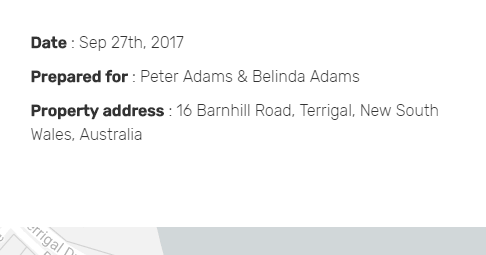 We improve the features on Property Details. Now, user can input their description as they please and will be shown on the Proposal. If user doesn’t input any description, the title also won’t appear on Proposal. 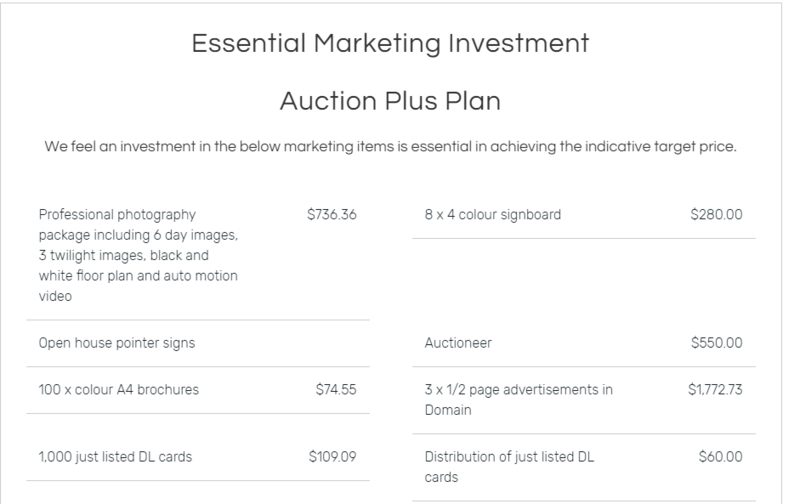 We add a feature that allows a user to write down their Marketing Investment Plan. So user only need to pick one of the Plan they desired to show on Proposal by editing it on Proposal Editor. Now user can choose INC GST or EXC GST to be shown on the proposal by choosing in of the option on Proposal Editor. Now user can choose 3 kind of commission structure. Fixed fee, Tiered Percentage, or Percentage. Posted in News, ProposalPoint on 1 Nov, 2017 by Ryan O'Grady.